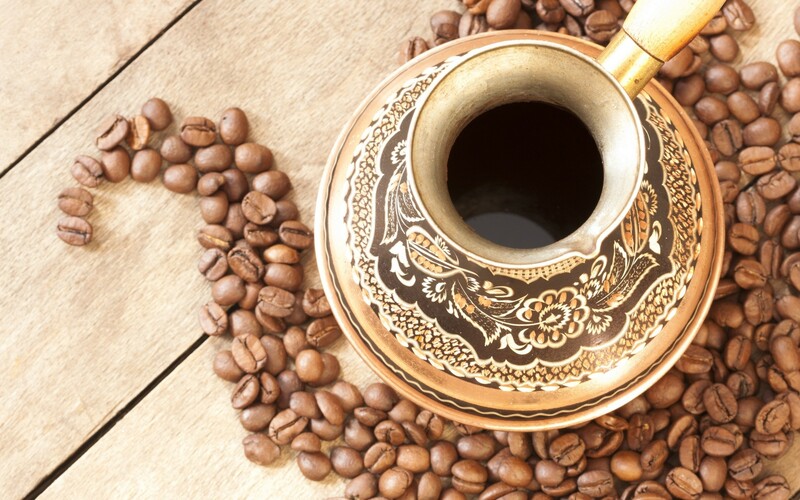 Coffee has long been a favorite drink of many people. 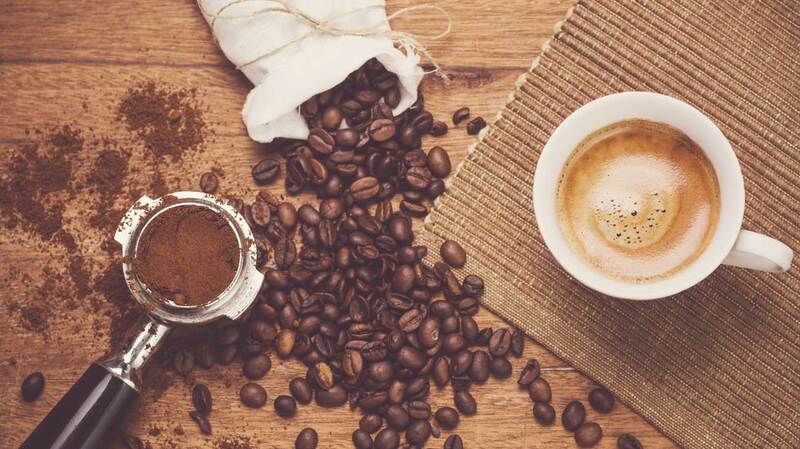 From then on, coffee became the first choice to show the sophistication and hospitality of the owner. However, not all homeowners know how to make a cup of perfect and delicious coffee. Let Dak Biang Coffee learn How to make a cup of delicious coffee that may not you know through this article. The first of all, your coffee needs pure, not soaked it with any soy or cornstarch. This is a good preparation to proceed to make a cup of good coffee. Then, you need a good coffee filter, its volume just right to accommodate full a cup of coffee. You should not use too large filter. Let firm grip, cover and pour compressed coffee that must be hard. It is produced from stainless steel material as possible. Then washing your coffee filter with boiling water in the first to reduce the amount of heat that it absorbed. This will make the coffee more heat that makes the coffee taste to be more delicious. Then you mix with 35 percent coffee powder and 65 percent water into the filter. You should use a medium sized coffee grinder. You need to make it too tight or too light. If it is too tight, the coffee will hardly run out. If it is too light, the coffee will be very light and coffee powder will rise on. To make that, It requires the experience and familiarity is very high. If you want to add sugar then choose sugar that is minced. You should limit the use of white sugar because you will not enjoy the aroma of sugar and milk in the cafe. If you like to milk, then mix about 40 percent of milk is the best. Then you beat evenly with coffee until more foam appears. And you can start enjoying your fragrant coffee.